[Updated] Can McKinsey Help Revive Lebanon’s Economy? Lebanons is hiring McKinsey & Co. to help restructure the economy and has apparently given the company half a million dollars in advance to kick off the study. The six-month agreement should kick off next week according to Economy and Trade Minister Raed Khoury, who stated that current figures suggest that “Lebanon has no choice but to restructure its economy”. In fact, overall unemployment stood at 24% as of 2014, with rising youth unemployment exceeding 35 percent and Lebanon’s trade deficit was $11.77 billion by September 2017, with exports at $2.12 billion and imports at $13.89 billion. Add to that our government debt, which stands at 150 percent of economic output. Can McKinsey help save the economy? I think this is the wrong question to ask as McKinsey will only be offering consultancy and it’s up to the Lebanese government to implement changes and that’s where the real problem lies. 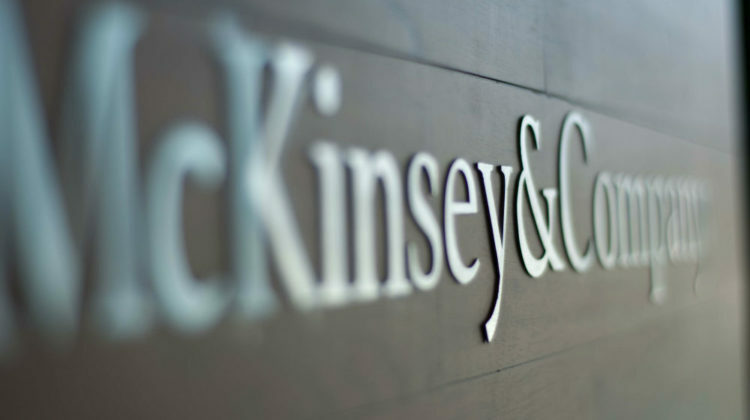 What if McKinsey has the solution to our crumbling economy? Who is going to put it in place? Who is going to make change happen and stop the corruption and theft taking place in almost every institution? Who’s going to hold politicians accountable for their actions? Which head of state or PM or chief executive will admit that he’s been wasting money? Or that his ministry is corrupt? What if the challenge is not the economy but rather those “wanting” to revamp it? Can McKinsey define that as a challenge? Of course they won’t. 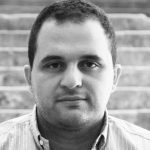 Their mere function is to “analyze and quantify various areas including services and financial flows”, create implementation plans and offer consultancy services to the customer, who is in that case the Lebanese government. Moreover, who will guarantee the numbers provided by the Lebanese government are accurate? How can McKinsey come up with a proper study if it doesn’t have the necessary input? How can they quantify the current political situation we’re in? Even qualified Lebanese political and economical experts are unable to do so given its complexity. So in other words, hiring a renowned international agency like McKinsey may be the “right” thing to do when you want to tackle corruption, but that’s as far as it goes and the submitted study will probably end up in some minister’s drawer along with tens of others. I wish the current government would put some trust in competent Lebanese technocrats and corporations and ask for their advice in various fields to tackle everyday issues before planning to revamp the whole economy. We don’t need McKinsey to clear garbage from the streets and recycle, we need competent ministers who are convinced that burning garbage is bad for our health and dumping garbage in the sea is a crime.